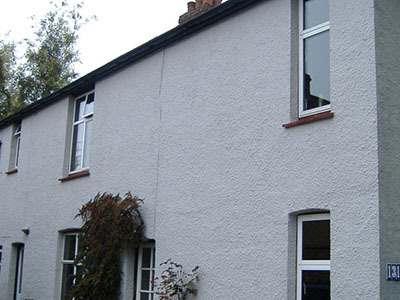 We can apply an Andura® Wall Coating to all types of domestic and commercial properties. SWF is a reliable, affordable roofing business offering quality roof building services across Shropshire, Cheshire and North Wales. Our main office is based in Manchester and we have bases in Whitchurch, Chester & Warrington and we take care of any roofing job across the region. 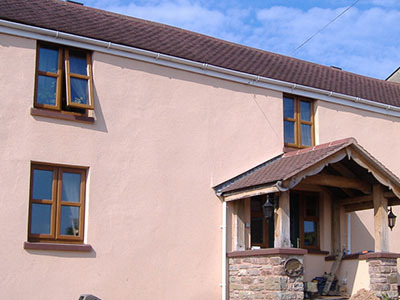 We can apply a durable coating to the exterior of any building. 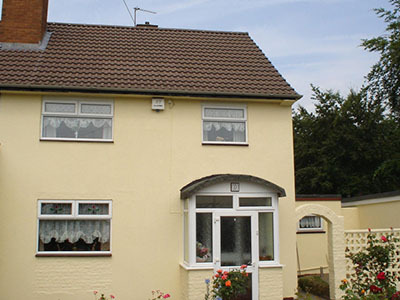 We can provide a huge range of colours to match an existing colour scheme or to give your home a facelift. We use the industry leading manufacturer Andura. There are many types of coating including the Classic 21 which is a high performance textured coating system for masonry, that eliminates the need for frequent repainting and maintenance of exterior walls.